December’s NPD report is out and the Nintendo Switch has apparently crushed the competition, although all console hardware sales gained in 2018 compared to 2017. In fact, both hardware unit sales and dollar sales reached their highest mark since 2009. 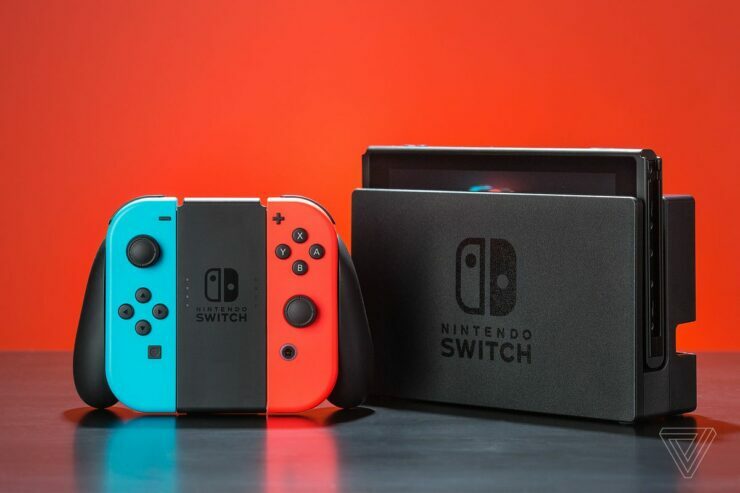 Nintendo Switch generated the highest December month hardware dollar sales for a single platform since the Nintendo Wii in December 2009 and achieved the highest December unit sales for a single platform since December 2010. Nintendo Switch ends 2018 as the year’s best-selling hardware platform in both units and dollars. Annual unit and dollar sales of Nintendo Switch are the highest annual total for any hardware platform since the PlayStation 4 in 2015. On the software front, Nintendo registered another clear win as they were the highest software revenue generating publisher in 2018, for the first time since 2009 (again). Super Smash Bros. Ultimate was the best-selling game in December 2018 and even managed to set a new record when it comes to launch month dollar sales, beating the previous record set in 2010 by Halo Reach. Overall, monthly spending in December 2018 went up about 2 percent year-on-year. Annual spending, on the other hand, increased 13 percent compared to 2017. That’s mostly thanks to sales of accessories and game cards, which tracked to an all-time high in 2018 with gamepad and headphone/headset sales as the main drivers.